The Inbound Certification is a free internet marketing training and certification program. The course includes 12 video classes that cover each stage of the inbound methodology. 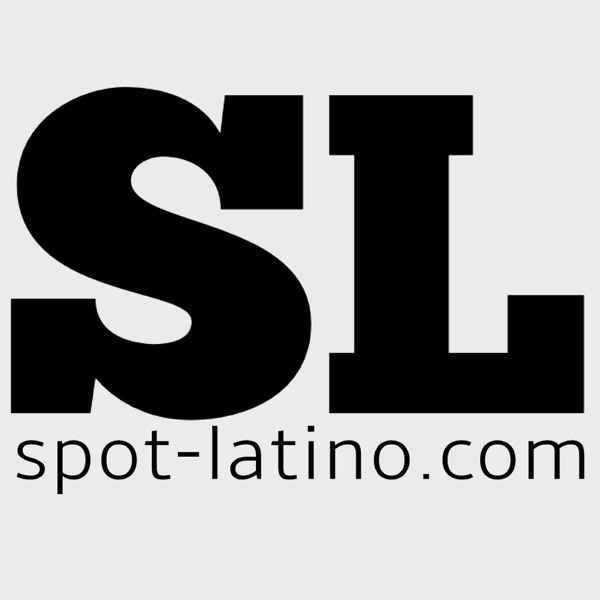 These classes will prepare you for the Inbound Certification exam. When the exam is passed, you'll receive a certificate of completion and a badge to add to your suite of skills on your resume, LinkedIn and anywhere else you see fit. 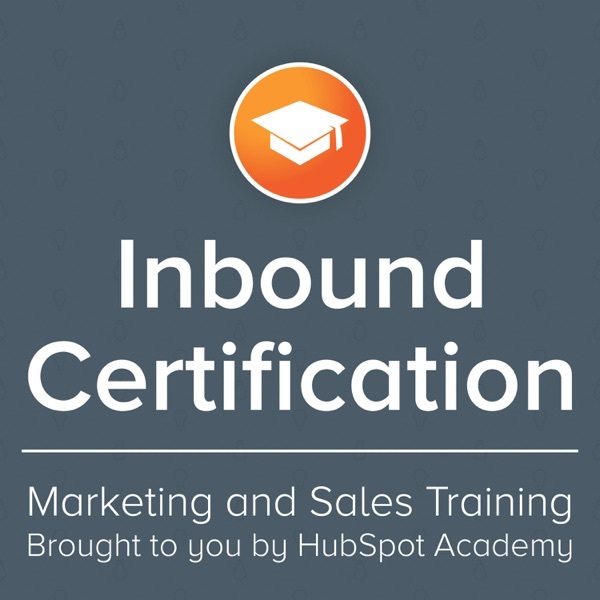 The Inbound Certification is administered by HubSpot.